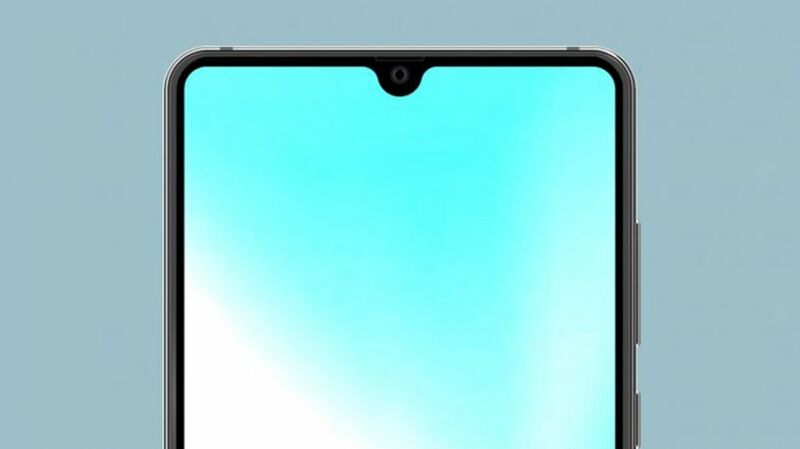 Following in the precedent set by Oppo a couple of weeks ago with its F9 Pro handset, Huawei is reportedly going with a small teardrop-shaped notch on its upcoming Huawei Mate 20 smartphone, according to new leaked renders shared on XDA Developers. 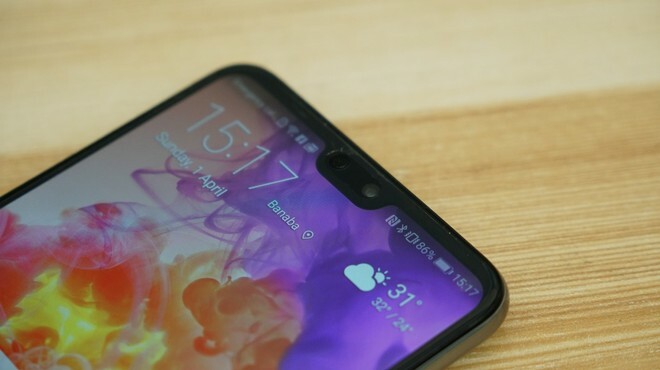 Looking closely, we can see a small speaker sitting just above the front-facing camera nestled within the notch, similar to the layout used by Oppo on the F9 Pro, only perhaps with a little more subtlety. 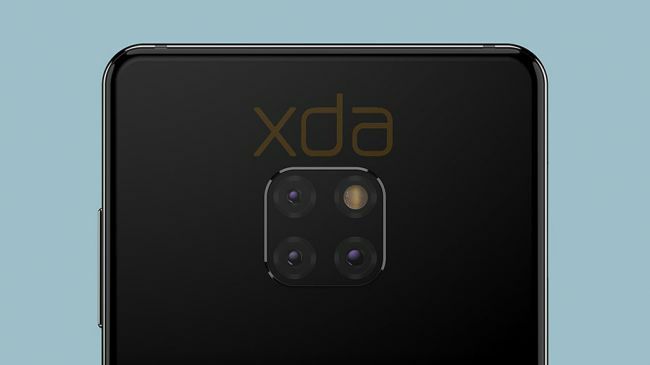 On the rear of the phone, we have what's likely to be one of the Huawei Mate 20's more controversial design decisions (that is, if the renders prove accurate), with the device's triple lens camera and flash placed in a 2 x 2 arrangement that gives us very mild flashbacks to Light's ghastly L16 camera. 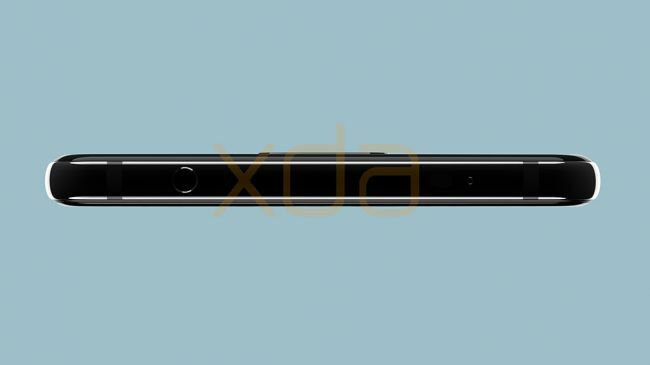 That said, we're quite pleased to see that the Mate 20 will allegedly sport a 3.5mm headphone jack, much like Huawei's Mate 10 but very unlike the Mate 10 Pro. A USB Type-C port and a single down-firing speaker are also shown in the renders. According to XDA Developers, the Huawei Mate 20 will boast a new Kirin 980 chipset, a huge 4,200mAh battery, a 6.3-inch AMOLED screen, wireless charging and at least one version with 6GB of RAM and 128GB of storage. At present, this is all still unconfirmed, though we expect Huawei to officially announce its Mate 20 range in October as per previous Mate-related unveilings.